Say yes to becoming a Pilates instructor in the UK. 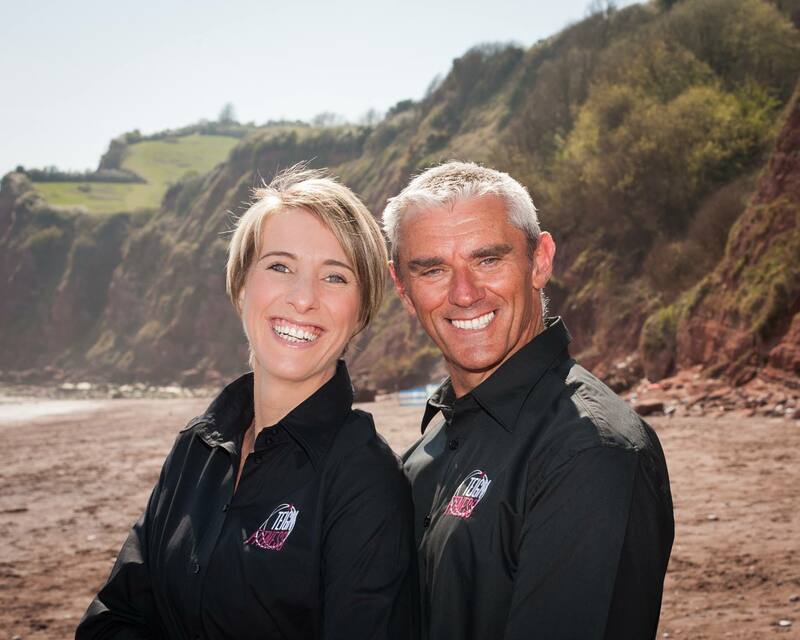 Elite Pilates teacher training provider has arrived in South Devon – South West England (Devon & Cornwall). Secure your future, and help others get fit through Pilates. 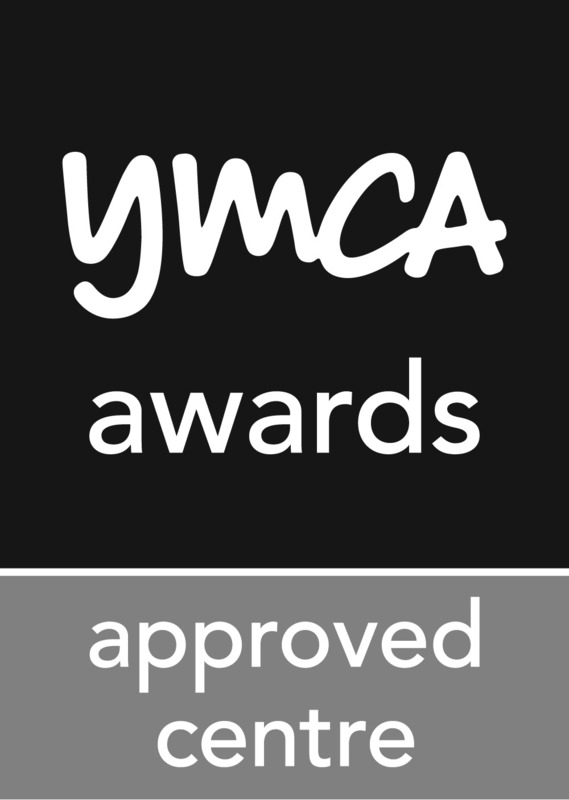 This is a YMCA certified Pilates instructor training course. If you are in the market for undertaking a Pilates certification teacher/instructor training course, you’ve come to the right place. Learn the Joseph Pilates method – Joseph Pilates original Classical Mat Routine, 34 classic exercise movements. As well as some fitness related anatomy & physiology. 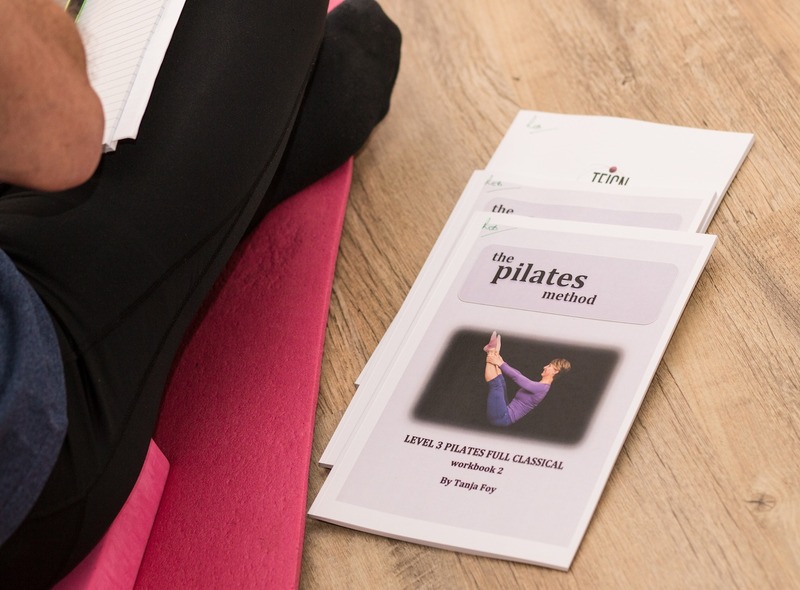 Beginning out on the road to becoming a Pilates teacher and having a thriving Pilates business is a rewarding challenge for anyone with a desire to help others to grow, develop and reach their full potential. Learn to understand the ‘WHY’ we perform any movement. We facilitate you ‘teaching’ rather than just instructing a movement. Having said that, after both passing, we feel we have gained an immense achievement. Tanja and Paul throughout the whole of the course were very supportive and so generous with their information and guidance. We could not have got through it without them. 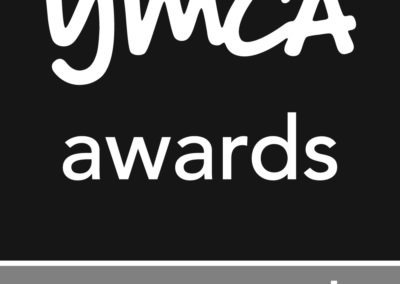 The course books they created in addition to the YMCA materials were such amazing quality we didn’t want to write in them! These books were such a huge benefit to the course and will be something we will refer to in the future. Both Paul and Tanja’s expertise on the subject is second to none. When we continually showed our ignorance, their patience in answering our queries was never-ending. They were very responsive to any plea for help via email, text, phone call, they were always available to help. We recommend Elite Pilates Teacher Training for anyone wanting to achieve this qualification and are sure you will be immensely satisfied with the result, as indeed we are. I had been practicing and enjoying the benefits of Pilates for about 8 years when I thought about learning to teach it myself. I was really worried that I would struggle with the academic side but the online learning package was really helpful and Tanja and Paul were very supportive. 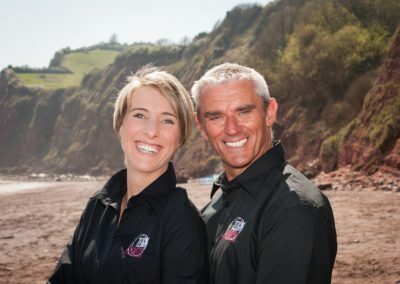 Tanja is an excellent teacher of Pilates and Paul has a very thorough knowledge of the body and how it works. I now run my own business teaching Pilates – it’s a great way to earn a living and it is gratifying to see others benefit from it.